In 2017, Genesis embarked on a 360-degree audio branding project to make the brand come alive acoustically. To express the motto “Quietly Iconic” through an audio identity, the music refrains from both a fast metre and high volume; rather, it is gentle, distinct and confident with a firm score. The aim has been to give the identity enough space to breathe and to communicate the brand as a modern and understated expression of luxury. The sounds vibrate and reverberate, without excessive elements and embellishment. The spherical instrumental arrangement evokes an atmospheric presence that fills the empty spaces between the notes. Meanwhile, classical instruments convey the premium character throughout the music and the sound logo, while the rhythm has been inspired by the traditional beats and the sound of the Korean janggu drum. The rhythm itself is syncopated and unique, aimed at creating a sophisticated audio expression of luxurious excellence. 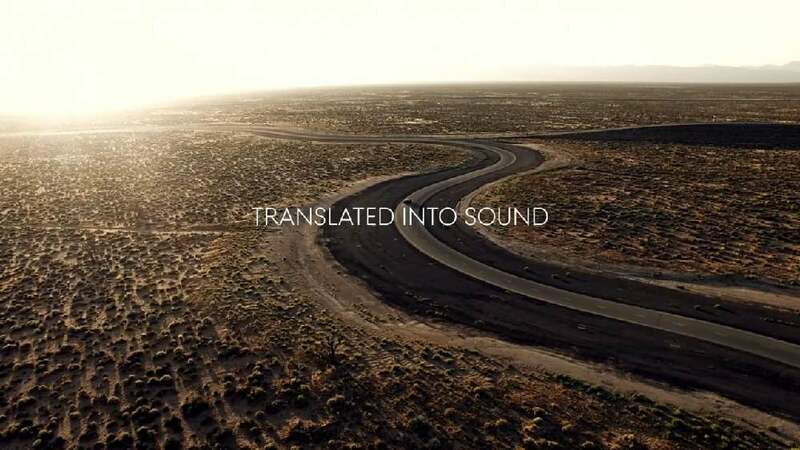 Overall, this corporate sound concept has been tailored to lend Genesis a powerful presence in the premium automobile market. The audio branding for Genesis is an outstanding example of sound identity in this area of business. From the rhythm and melody to the instrumentation, every detail has been carefully conceived and honed to create a harmonious contemporary sounding composition featuring traditional instruments and rhythms. Thus, it achieves high consistency across the various touchpoints of the luxury car brand.